Its possible to maintain for a short period of time. I know of an instance in which a person was able to achieve 36 km/l for a 6 km segment; the car was an 8th gen manual Civic. 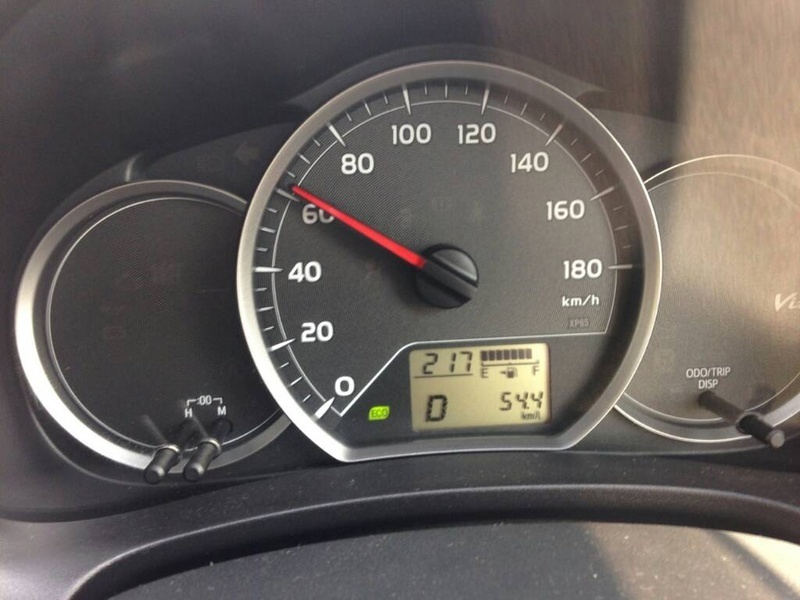 Altis 1.6, 2015, just driven 500 kms, 10.7 kms/lit in congested bumper-to-bumper driving and lot of idling while stuck in traffic from 10-20 minutes daily with AC on all the time. 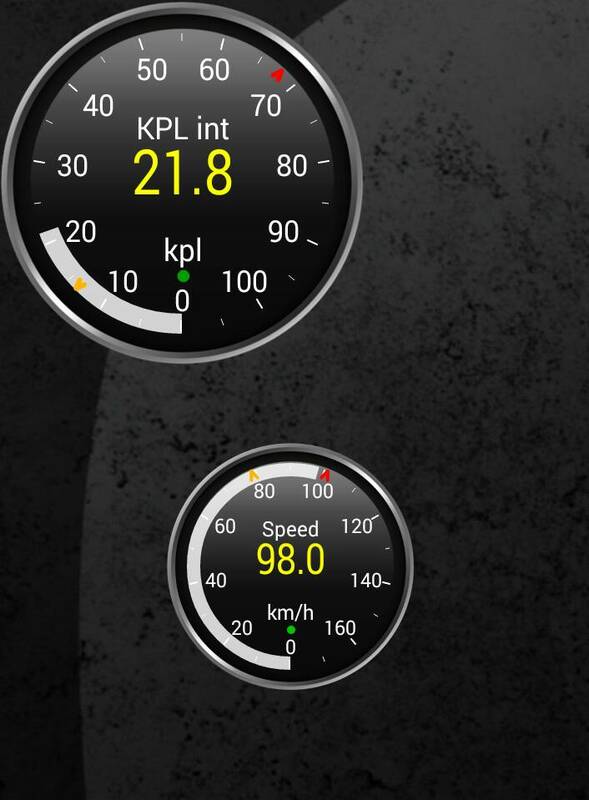 With almost 3 lac on odo..
Average calculated during city driving with mixed driving style . 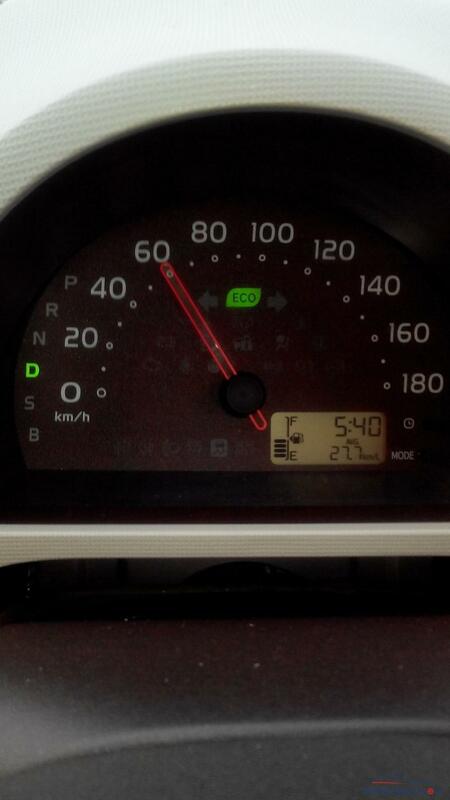 Local (CNG): Max 110 - 120 KM in one full cylinder with out AC. 80 - 90 KM with AC. 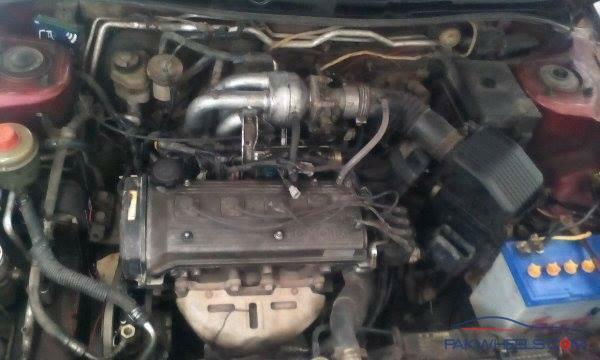 Anyone who knows average of honda city i-vtec 2015? I have booked the same and will get it on 18th may inshaallah.